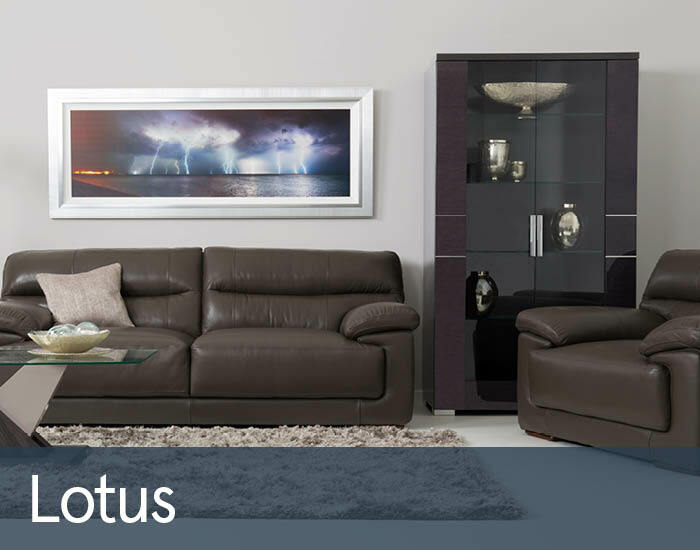 At Cousins Furniture our leather sofas and leather chairs are made to the highest quality standards from the best leather available. 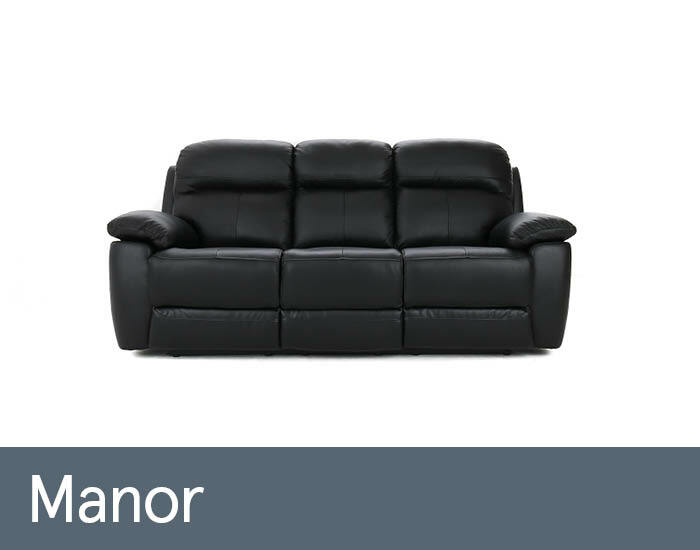 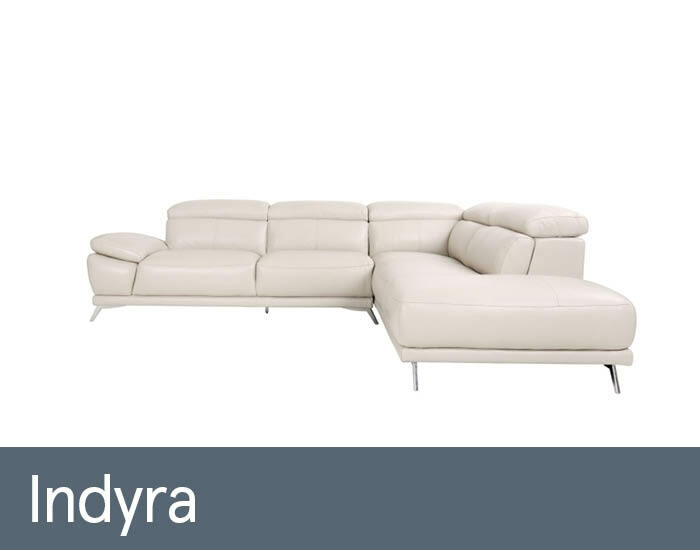 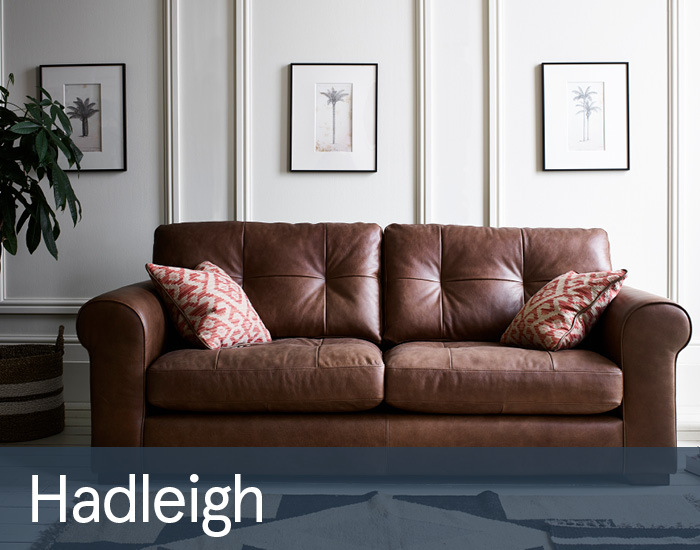 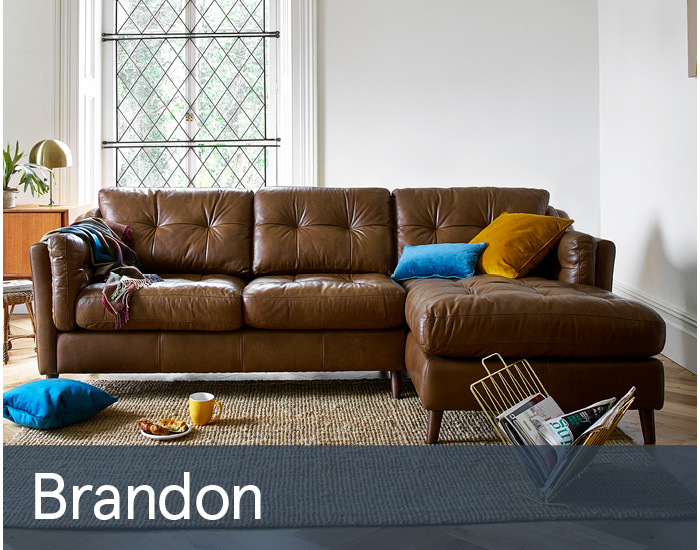 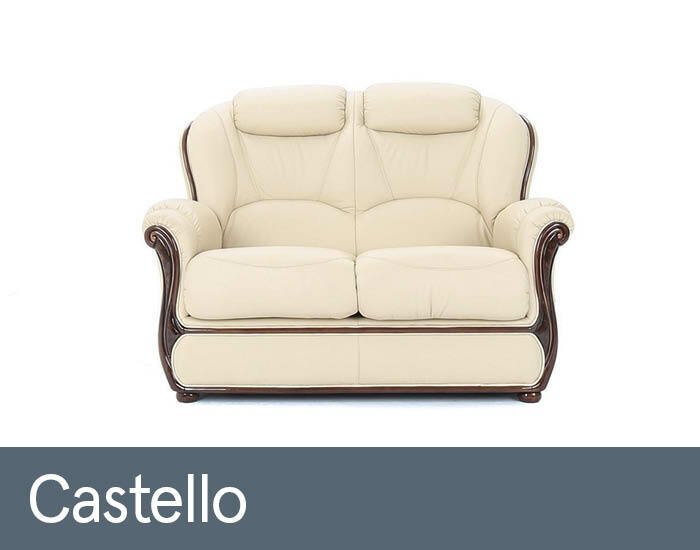 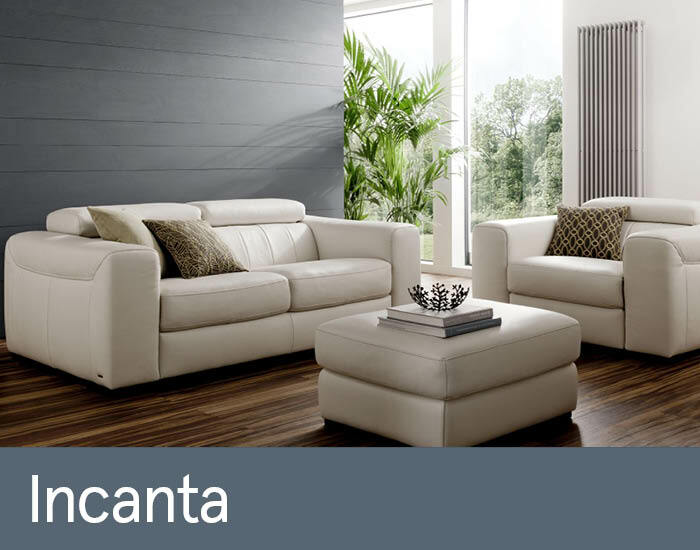 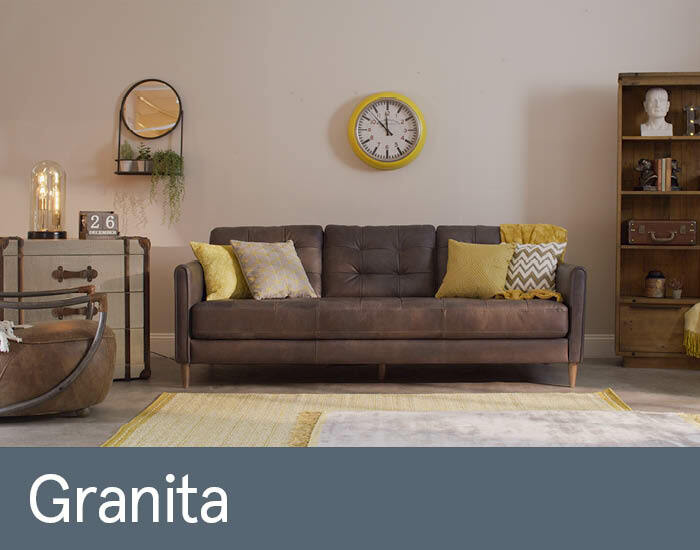 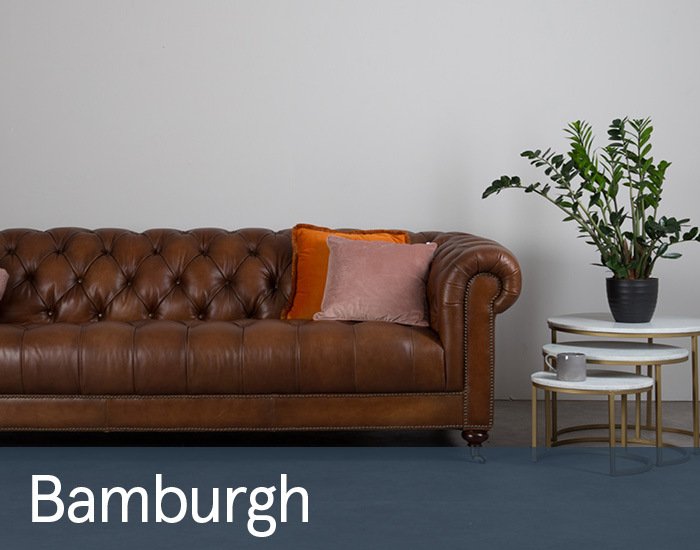 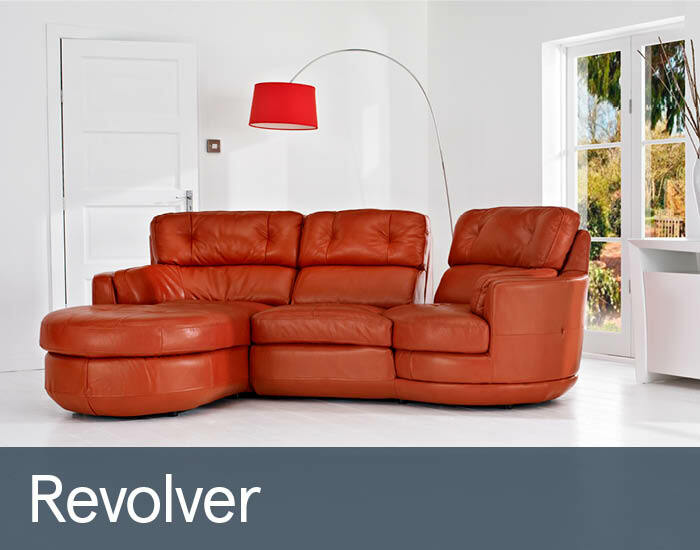 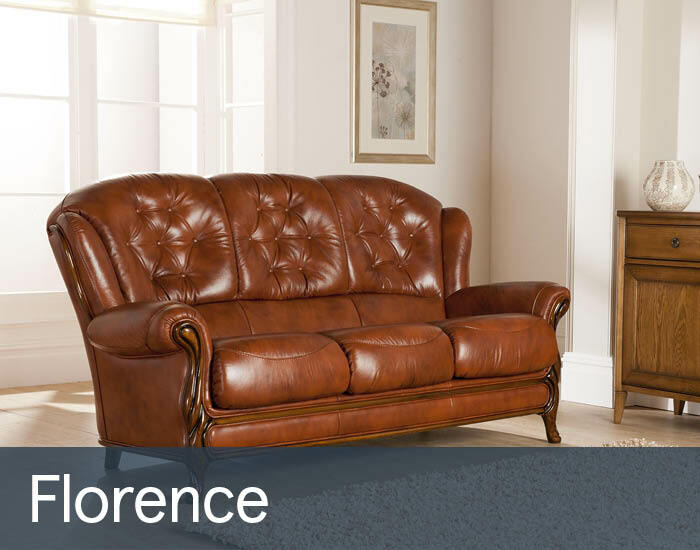 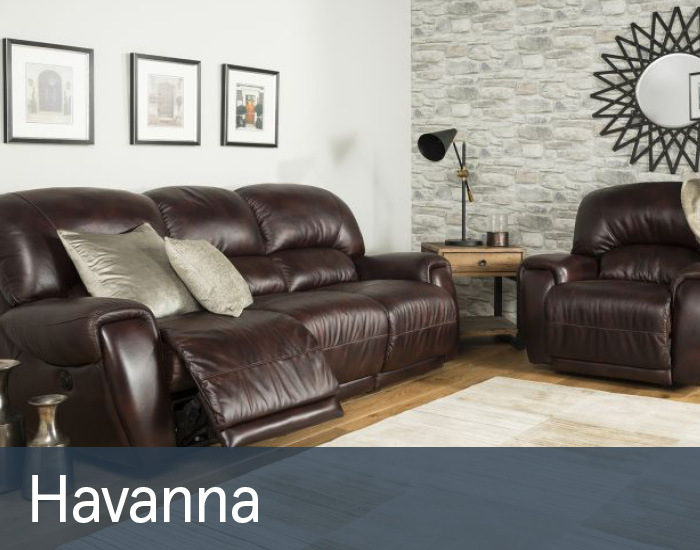 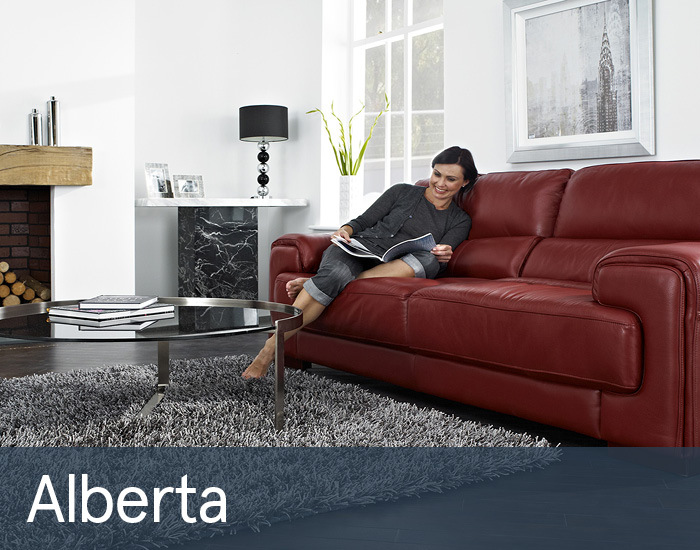 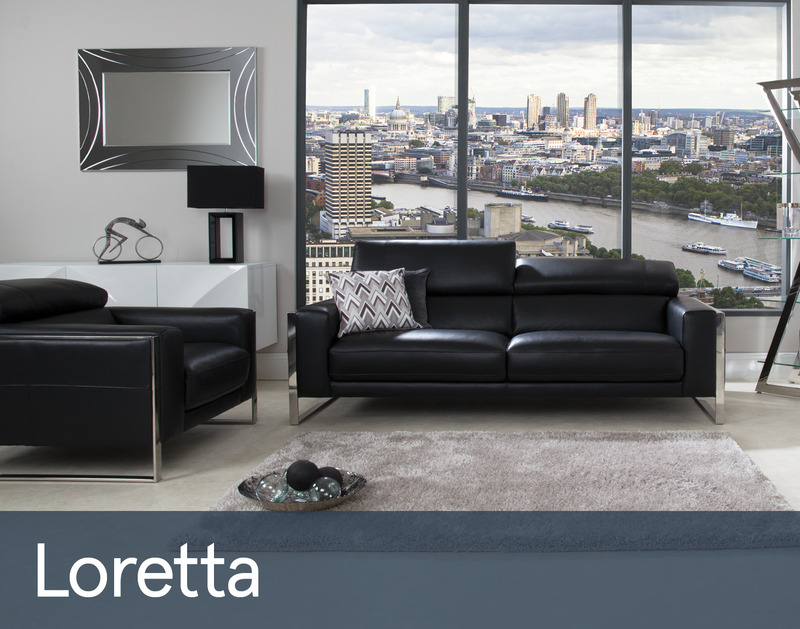 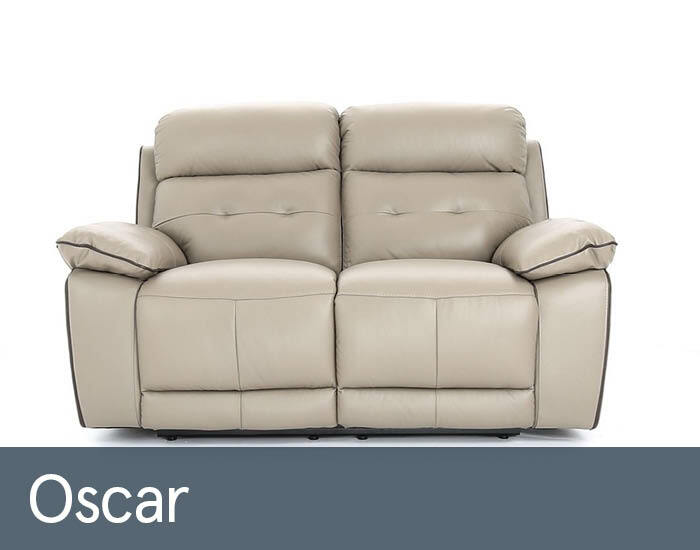 You can choose from a huge range of leather sofas, leather chairs and even leather sofabeds in traditional and contemporary styles and colours. 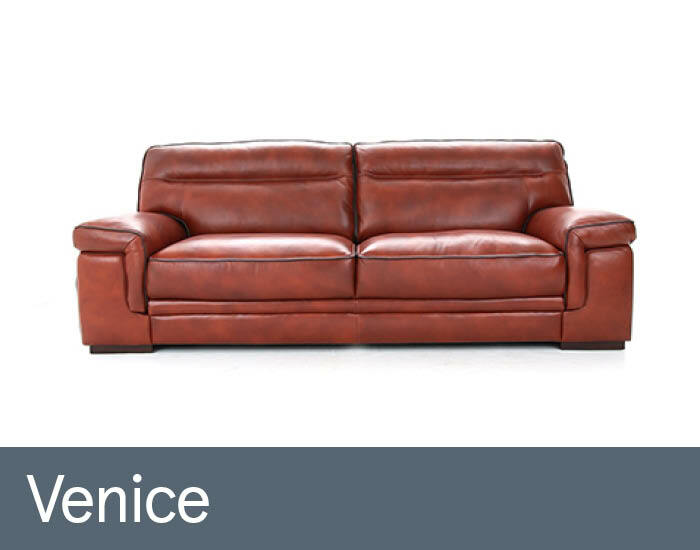 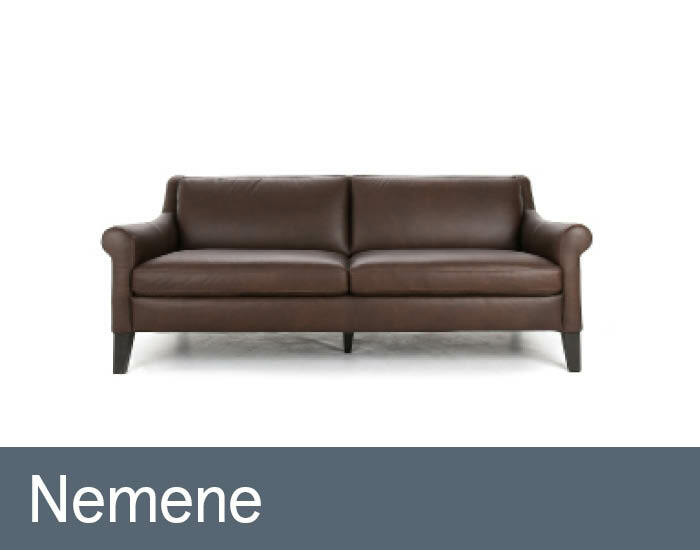 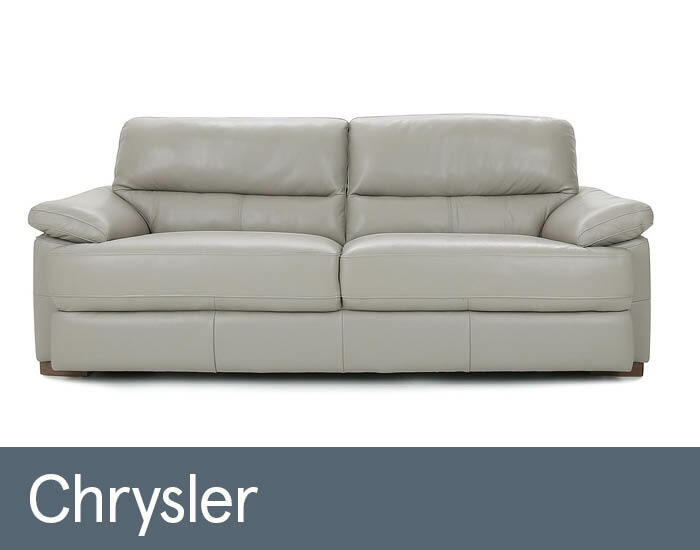 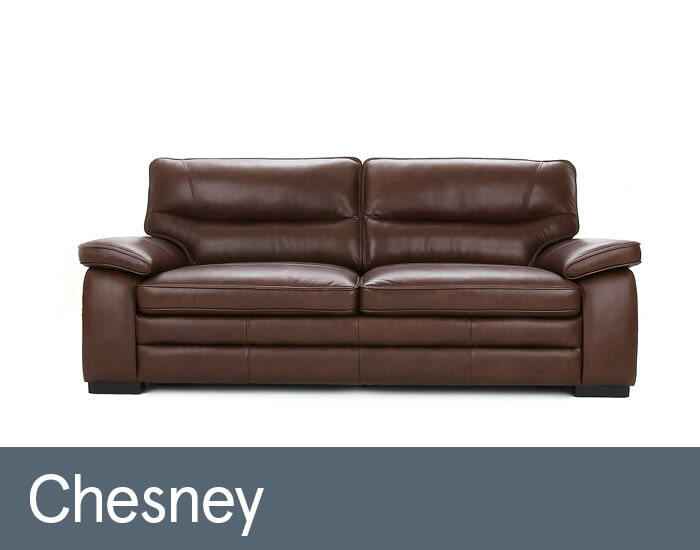 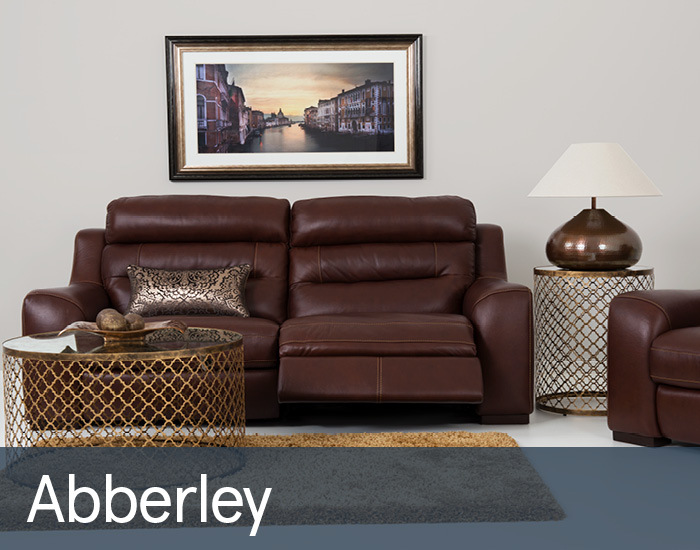 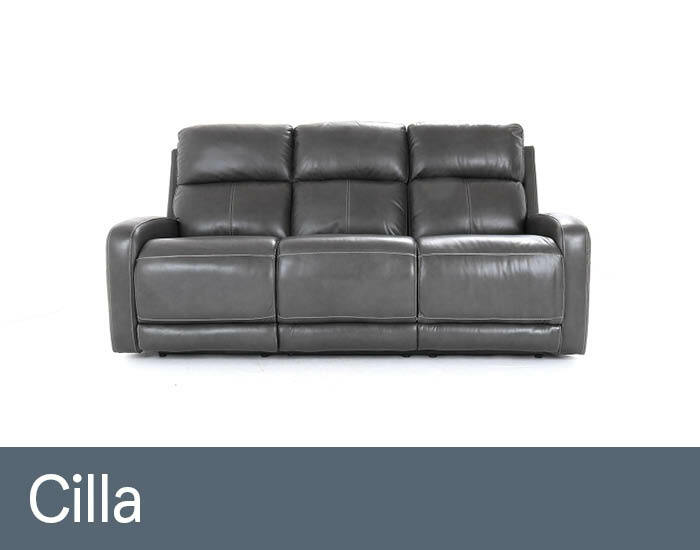 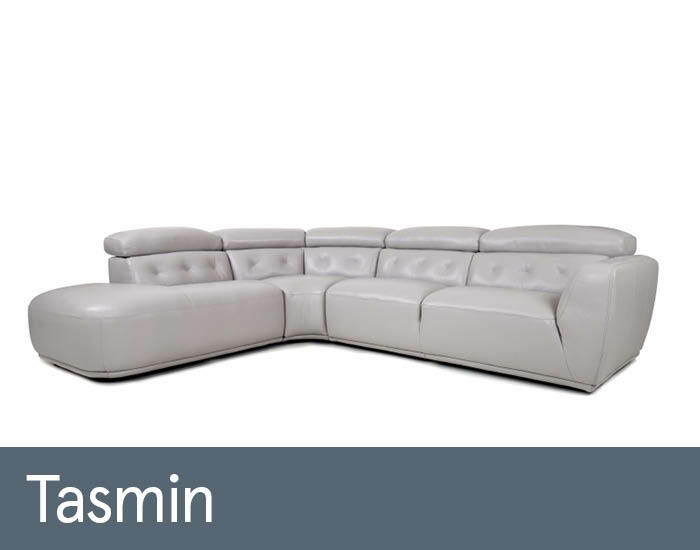 We have a massive choice of leather available to choose from including durable top grain, semi aniline and a range of luxurious aniline leather sofas. 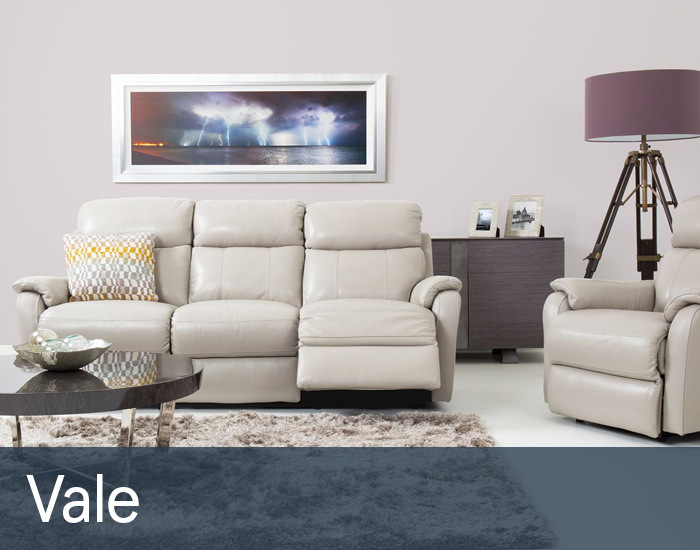 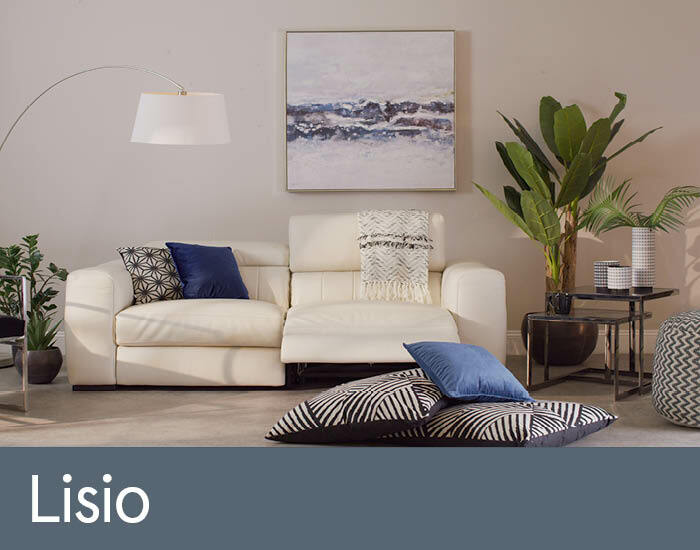 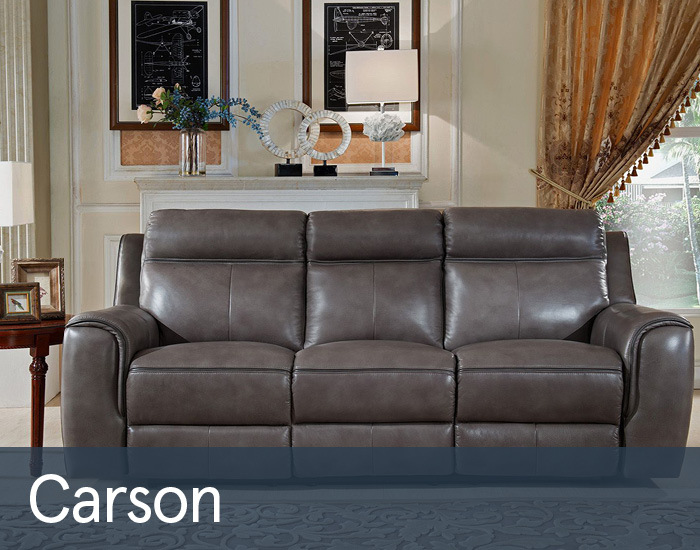 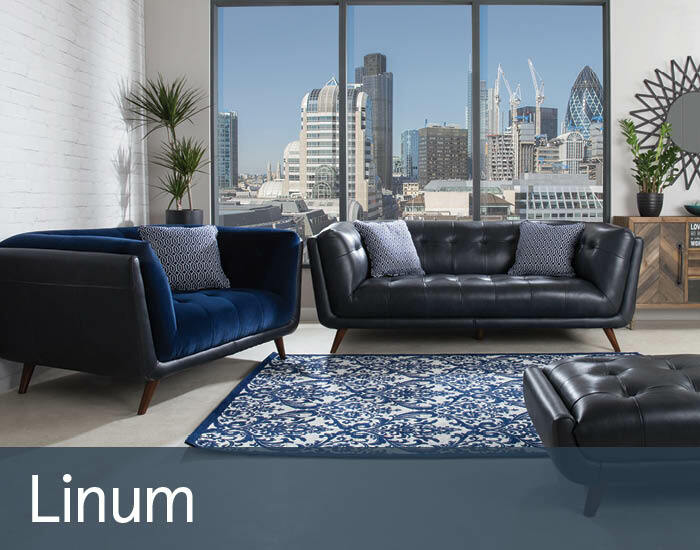 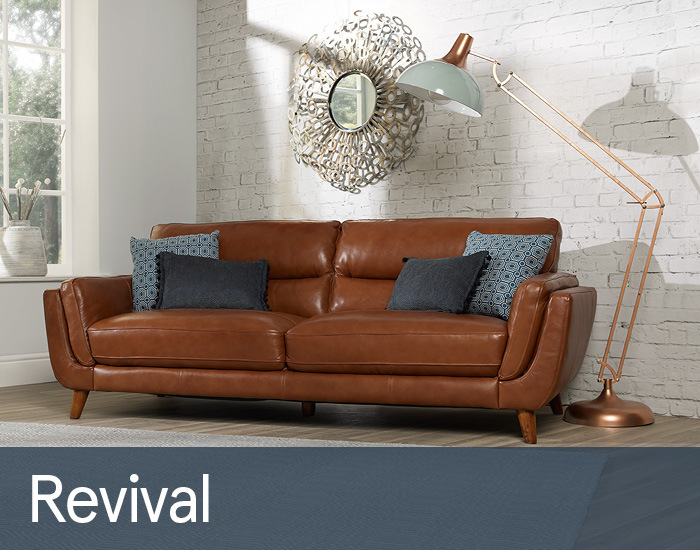 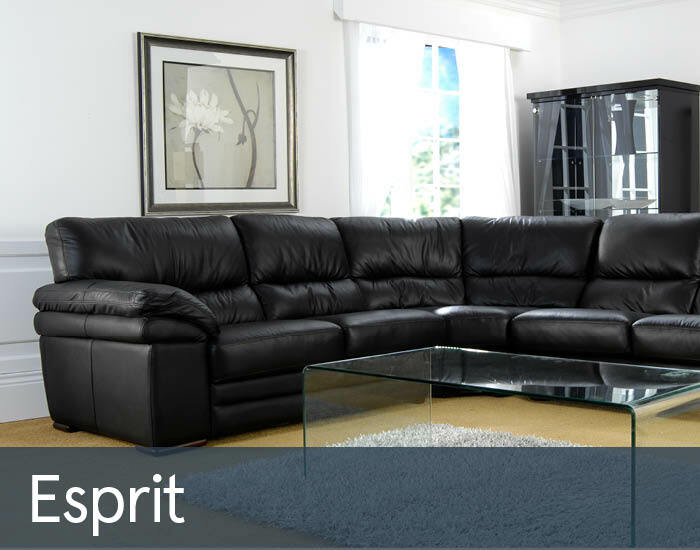 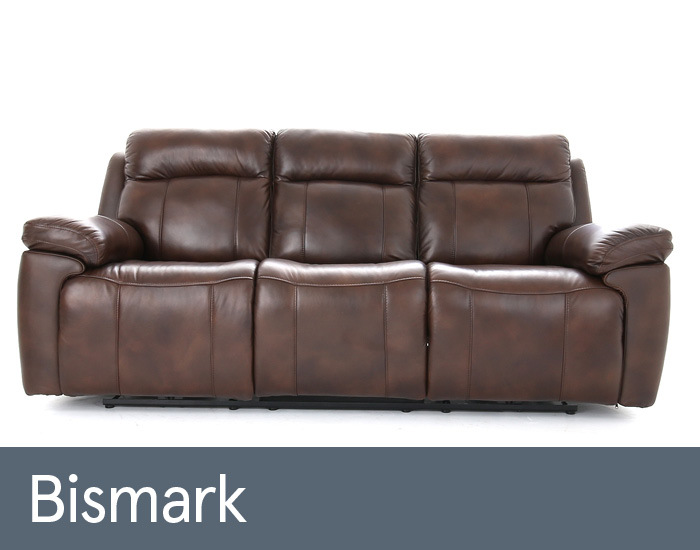 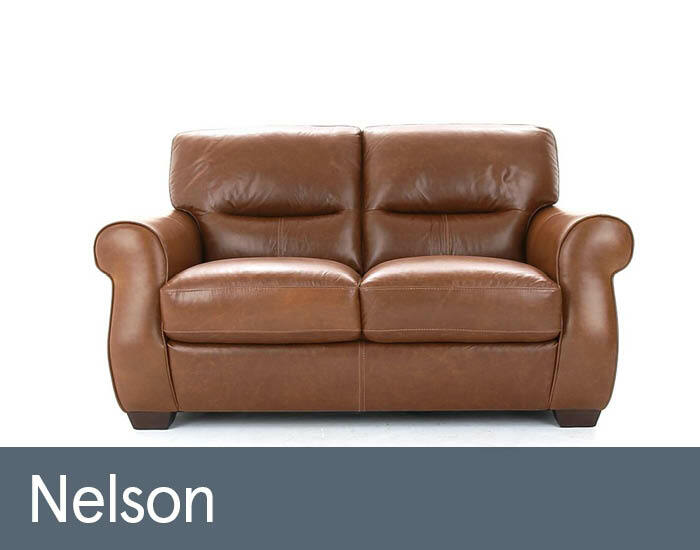 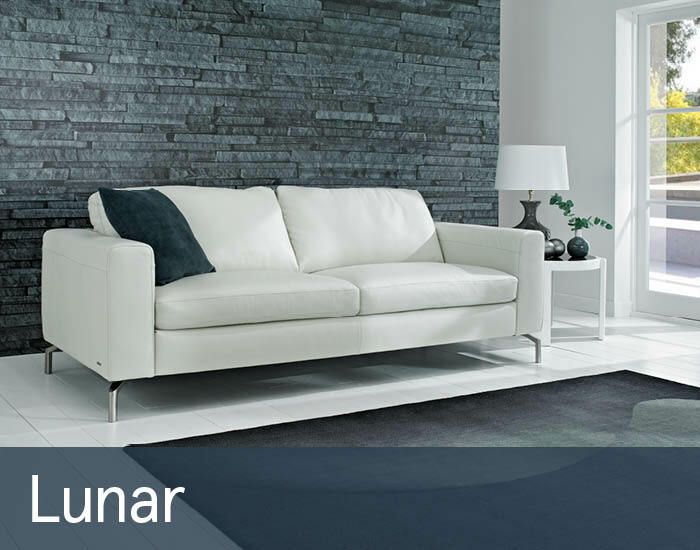 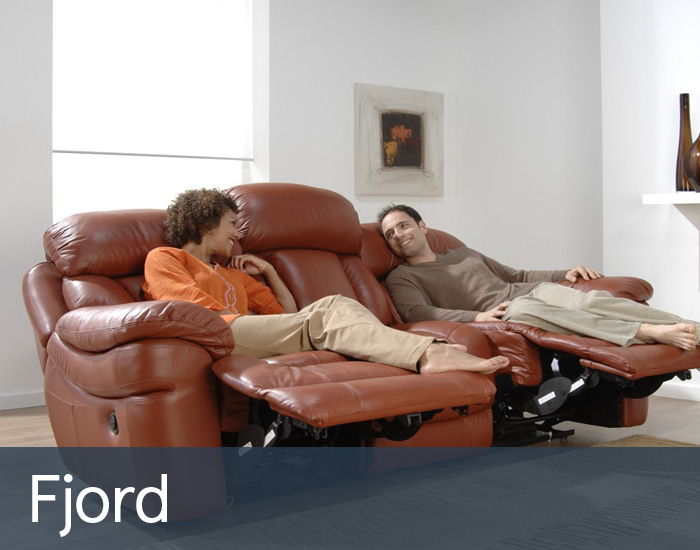 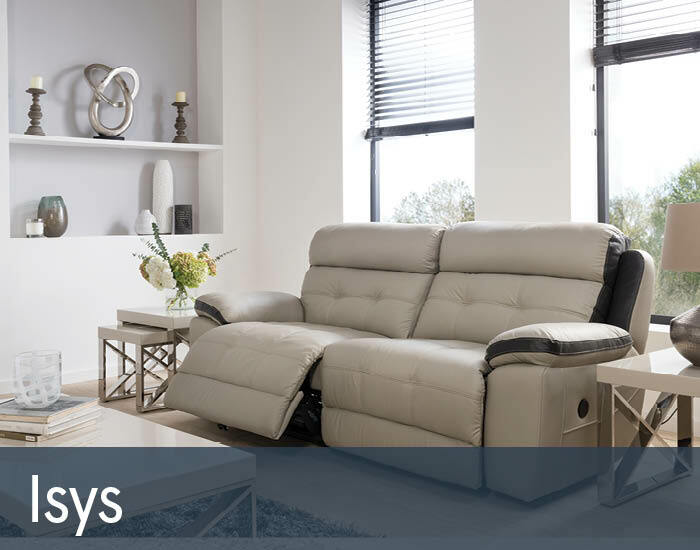 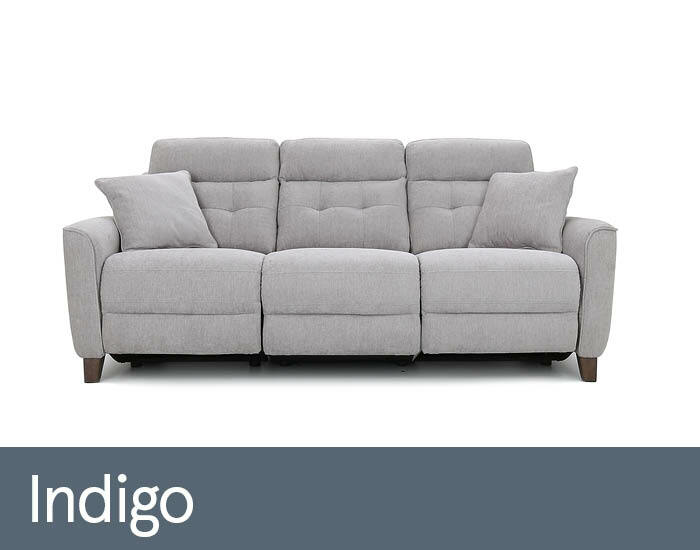 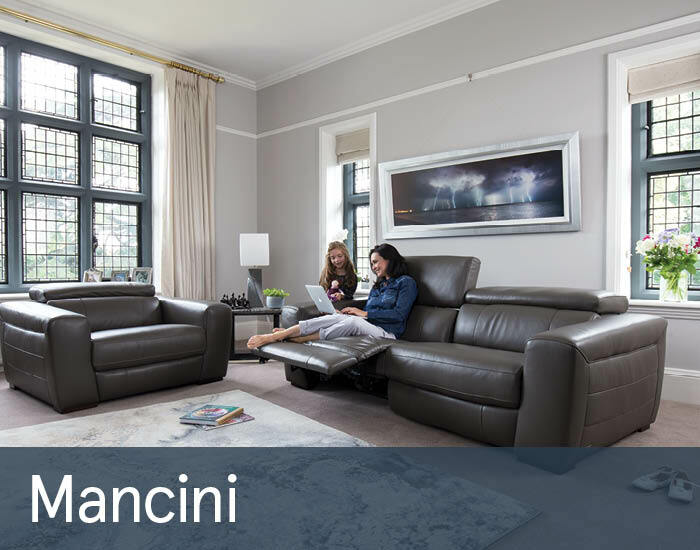 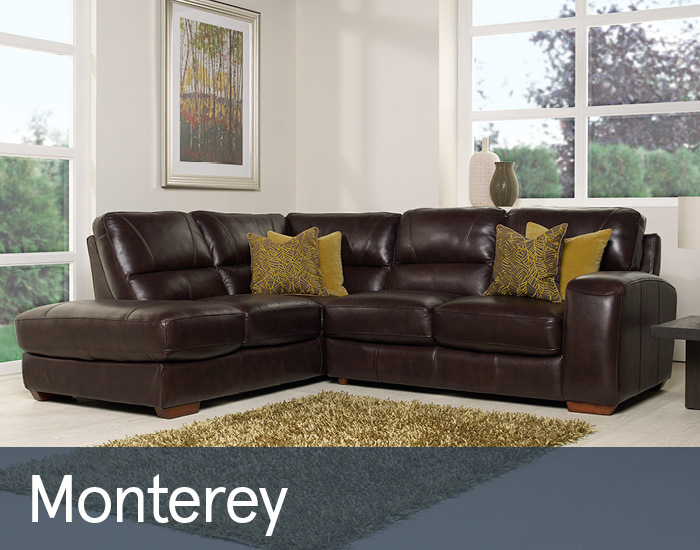 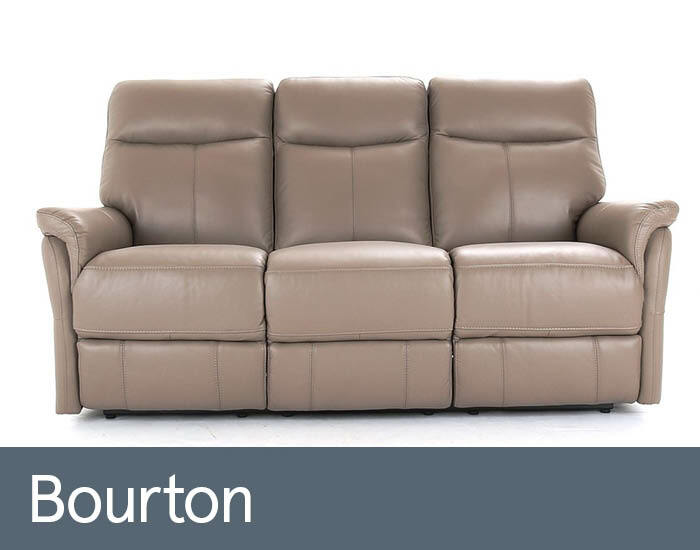 Whether you want a two seater sofa, three seater sofa, four seater sofa, armchair, recliner or cornergroup we're confident you'll find the perfect leather suite for your home at Cousins Furniture.